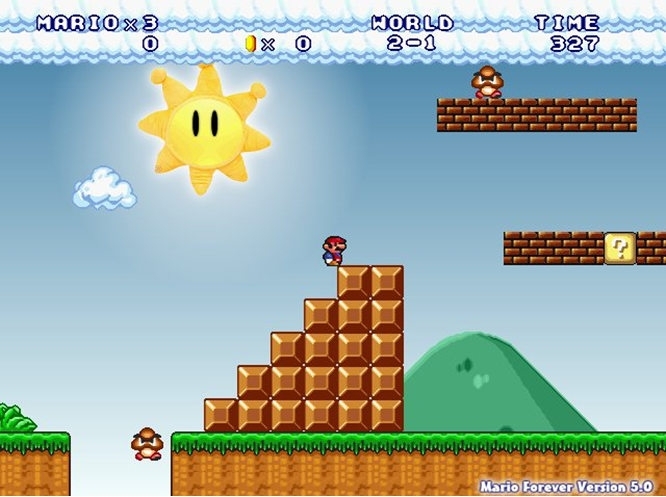 If you remember the oldest of Mario games, you cannot just pass this title by! 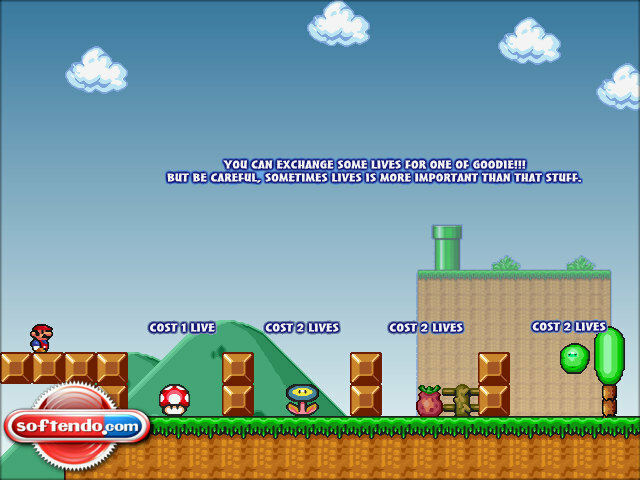 Mario Forever is a remake of the classic Super Mario Bros game, which will make you busy for long hours, even if you haven't played Mario before! 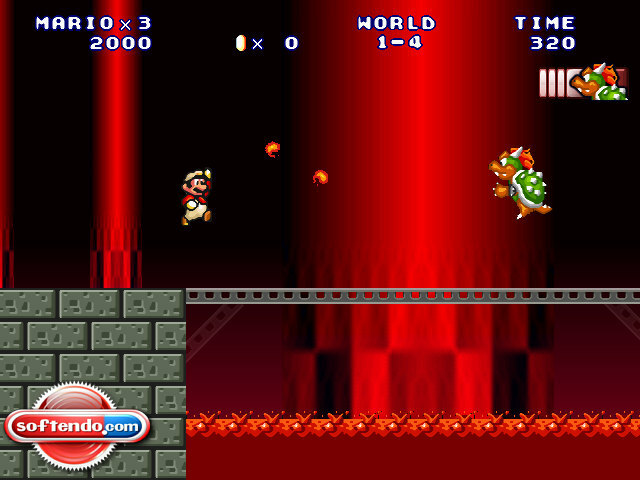 Impersonate the friendly plumber once more to guide him through 8 different worlds of this platform game, through countless monsters and obstacles, to help him beat the evil dragon Koopa and save the imprisoned Princess Peach – all while listening to pleasant, cheerful music. 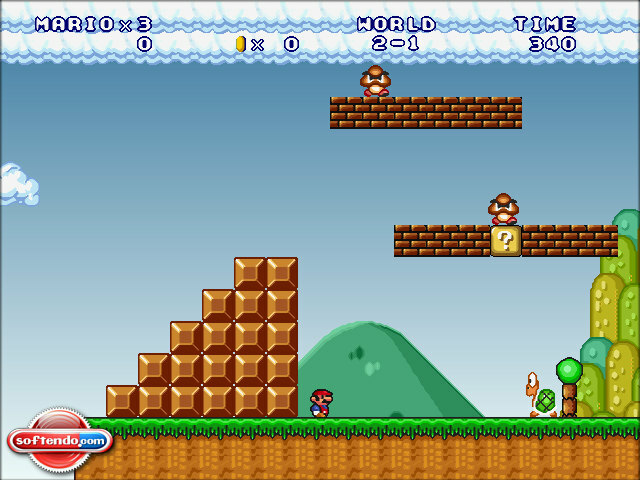 Mario Forever has also renewed graphics and much better scrolling in comparison to the original Mario. Of course, there are also many novelties in the gameplay – an option to save your game, brand new enemies and bonuses are only a few of them! 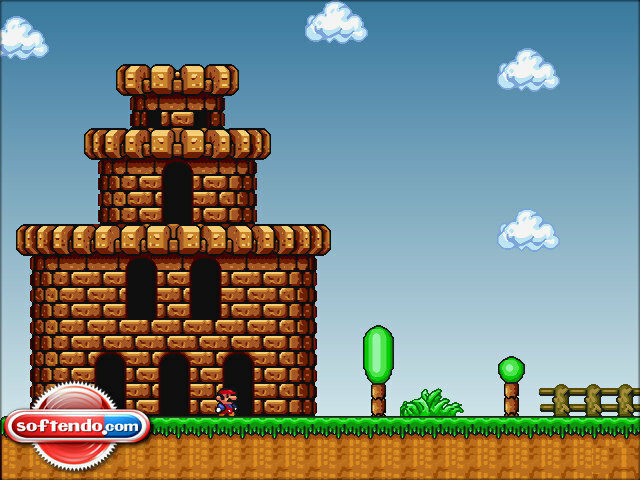 However, fans of the original old Mario don't have to fear – it is still the same game, only upgraded. 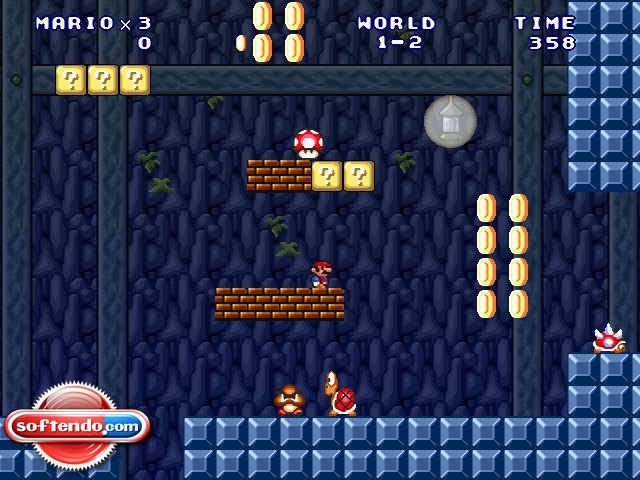 Collecting coins, jumping into the pipes, hidden levels – there are still here!